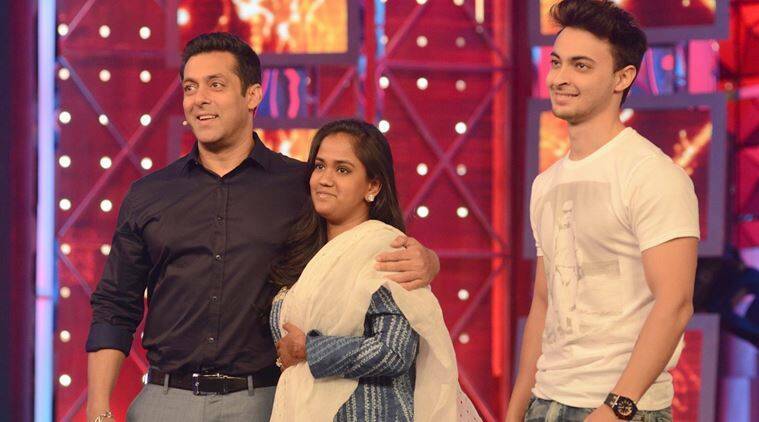 After Karan Johar, it is Salman Khan who has now become the flagbearer of nepotism. 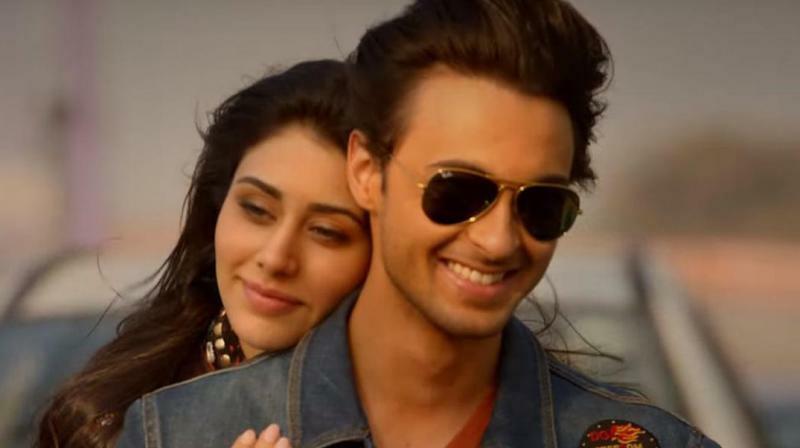 He recently launched his sister’s husband, Aayush Sharma, in ‘Loveyatri‘. The film turned out to be a disaster, and critics have labeled it as a mindless entertainment. It is high time that film industry realizes it is the talent that sells, not the family lineage. 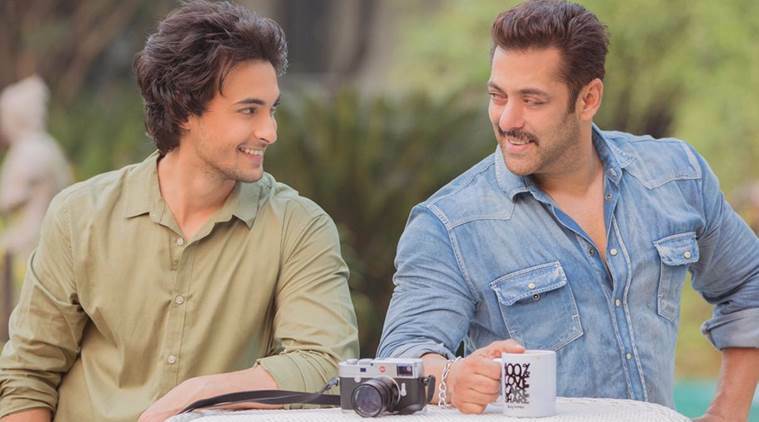 You’ll be surprised to know that the reason for Loveyatri’s failure is Salman Khan himself. It is rightly said that bad choices lead to failures. 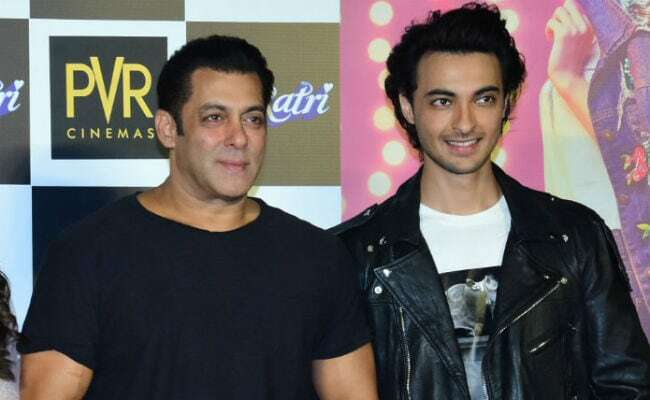 Had Salman Khan listened to his inner voice of not launching Aayush, he certainly wouldn’t have to deal with such harsh criticism and a box-office failure. Akshay Kumar Just Revealed That He Has Walked Out Of ‘Mogul’ And The Reason Is Surprising!